Peer-to-peer bullying is a serious and pervasive form of maltreatment experienced, perpetrated, and witnessed by young people in school settings (Modecki et al., 2014;). Bullying behaviours may be direct, or "relatively open attacks on the victim" of a physical or verbal nature, and indirect or covert social acts such as gossip, exclusion or isolation (Crick & Grotpeter, 1995; Olweus, 1993, p.87). These behaviours in school settings are associated with significant negative psychosocial and physical consequences (Campbell et al., 2012). Surprisingly, bullying experiences in organized sport settings have received minimal research attention literature. Of the few existing studies, research suggests bullying does occur in sport (Collot-D'Escury & Dudink, 2010; Kerr, Jewett, MacPherson & Stirling, 2016) and is influenced by several factors, including an athlete's lack of ability, age and status, perceived lack of effort in practice or competition, and particular personality attributes (Kerr et al., 2016). Building on this foundation, this presentation will address the findings of two recent studies that explored the prevalence of bullying in sport through an online questionnaire completed by 122 athletes, as well as, the effects of these behaviours derived from 9 narrative interviews. Results demonstrate the scope of athletes' experiences as victims, perpetrators, or witnesses of verbal, social, and physical bullying and illustrate the adverse implications of these experiences, including negative effects on mental health, sense of self, and attrition from sport. 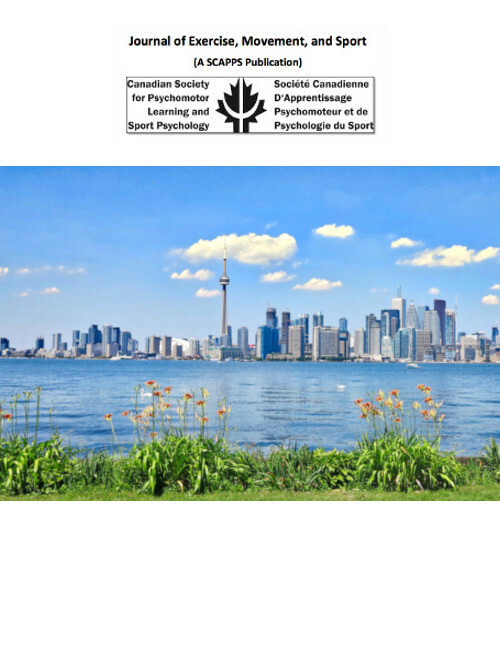 The findings are interpreted with attention to the psychosocial development of athletes and the importance of enhancing scholarship on this topic.